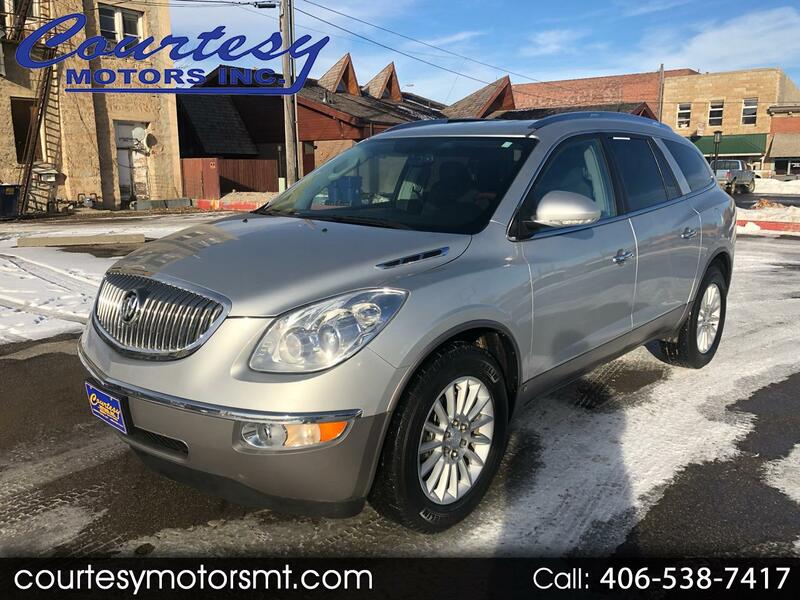 Used 2010 Buick Enclave CX FWD for Sale in Lewistown MT 59457 Courtesy Motors Inc.
Clean Car Fax on this 2010 Buick Enclave CX FWD! Local consignment is very straight and clean, well maintained, and ready to go for you! Power front seats, rear buckets, On Star, XM Radio, side and head curtain airbags, and more! Don't miss out on this 2010 Buick Enclave CX FWD!